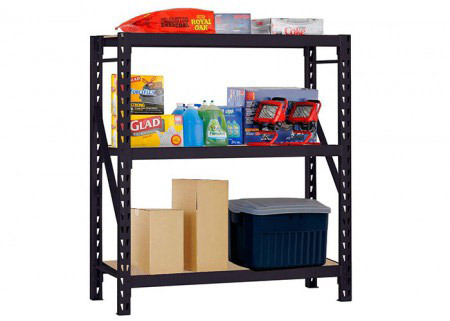 The light duty boltless shelving (usually non-bolt) system is easy to install and remove because it is 100% boltless and does not require any special tools for assembly. 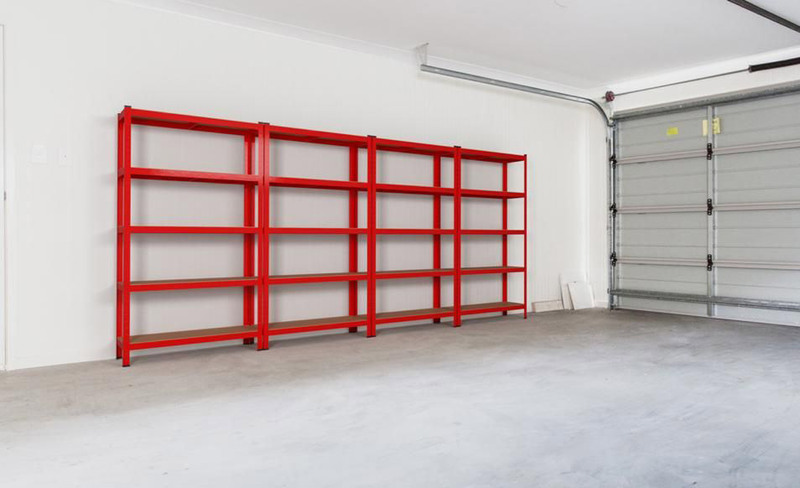 The quick and safe assembly of the system requires only hooks that are slotted on the beams and columns.Therefore,time of installation and costs are reduced. 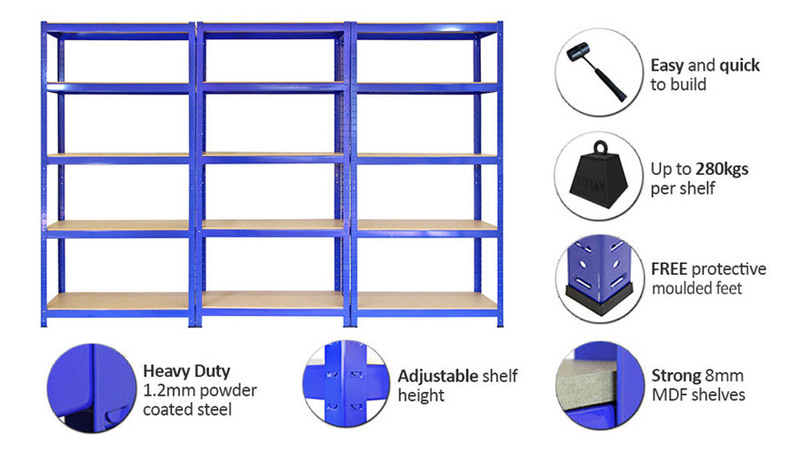 Light Duty Boltless Shelving (or normally refer to Boltless Rack) system is easy to install and dismantle as it is 100% bolt free connected and does not require any special tool for assembly. 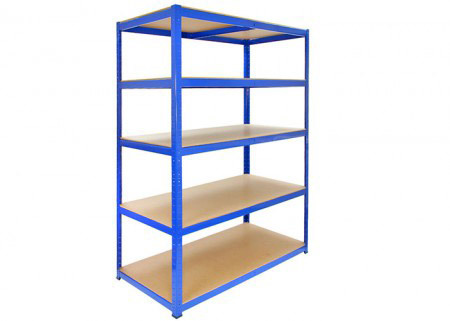 The three-layer shelving of the particle board is adjusted in increments of 3″ and can be easily expanded using the double-lock system in the column.The rack columns are made from cold-rolled steel plates through special roll forming machines. 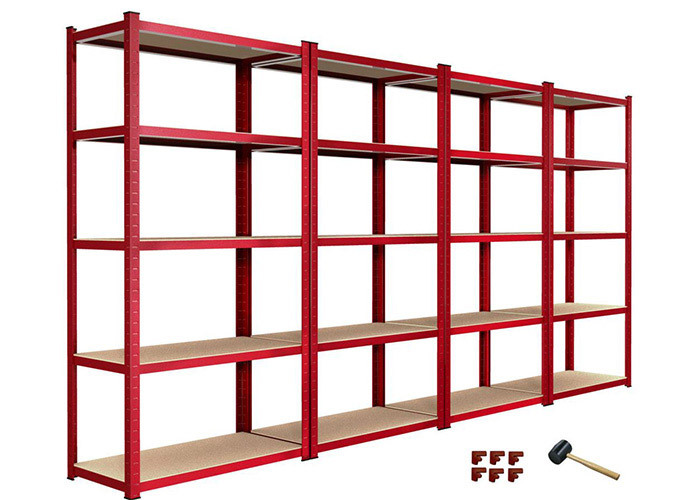 The columns are arranged along a straight line at 50mm pitch. Double row holes and column holes are used to install beams. 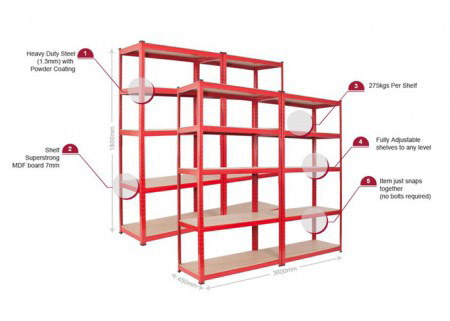 Two columns are opposite.Horizontal connecting beams and diagonal braces in the middle will assemble two columns into a single rack.The beam adopts “P” type pipe, commonly known as “trapezoidal beam”.The height of the ladder The height of the deck matches.